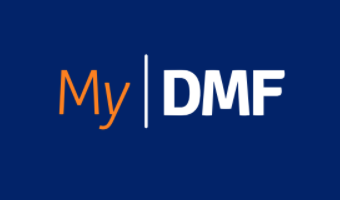 Dartmouth Orchestra under its inspirational conductor, Tim Pithers, brings the 2nd Rachmaninov Piano Concerto to this year’s Dart Music Festival, with soloist Gabriel Yeap. Gabriel is studying for a BSc in Medical Science at the University of Exeter. He was a student at Wells Cathedral School and took music as an A level subject. Gabriel’s interest and enjoyment in music has continued into his university life. As well as competing in international piano and composition competitions, he is the solo pianist for Exeter University Symphony Orchestra. As Musical Director of the university piano society, he teaches the piano. He arranges music for the university Modern Orchestra and enjoys playing with a band in gigs throughout Exeter. He is very excited about playing the 2nd Rachmaninov Piano Concerto during the 2019 Dart Music Festival. 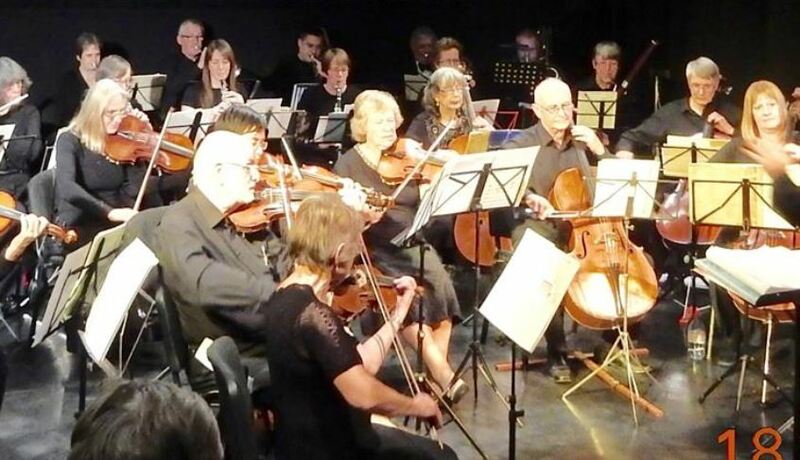 The orchestra, based in Dartmouth, is made up of amateur players from across the South Hams and rehearses every week in St Clement’s Church Hall. Concerts in the last couple of years under the direction of Tim Pithers, have seen the orchestra ‘raise the bar’ significantly. This year they are performing in other areas of the South Hams and with Tim’s choir in Chagford as well as in Dartmouth. Tim Pithers took the baton in January 2017 and has subsequently worked with the orchestra to achieve exciting concerts which are attracting a growing reputation in the area. In addition to Dartmouth Orchestra, he is Musical Director of Exeter University Symphony Orchestra, The Dunsford Singers, Chagford Singers, Orchestra +, the South West’s first LGBT symphony orchestra, and the EX4 Chamber Orchestra which he founded in August 2015. Dartmouth Orchestra promises an evening of uplifting and exciting music at The Flavel Centre.